Rotterdam, The Netherlands – January 21, 2019 - The nightmarish first person horror game Among the Sleep is sneaking to Nintendo SwitchTM this year. 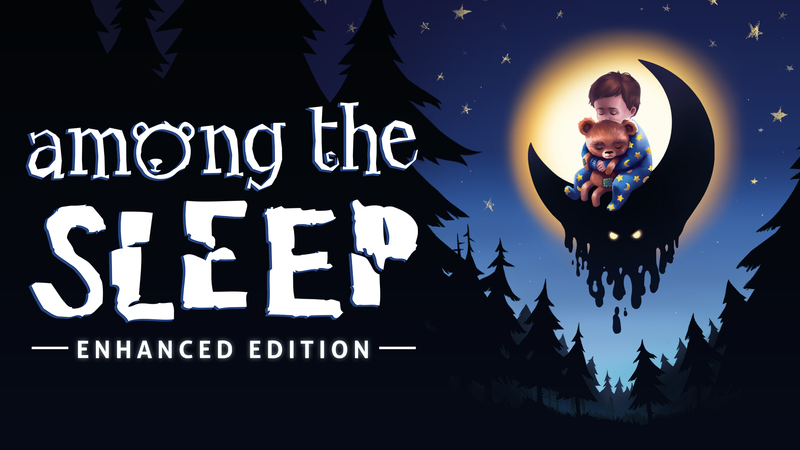 Inspired by the immense success of the game, which holds an 86% positive user rating on Steam with 3300+ reviews, Krillbite Studio introduced the Among the Sleep: Enhanced Edition last year. This edition with enhanced graphics, dialogue and other significant improvements, is now coming to Nintendo Switch both digitally and physically. Here&apos;s a couple of trailers. The first shows more gameplay. The second trailer is of the Enhanced Edition.